If you’ve been around the racetrack and aren’t familiar with Alec Udell, we think that will change soon. 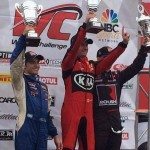 In his short career, the eighteen-year-old has racked up an impressive racing resume that includes several professional racing podium appearances, a pole position, and the 2013 NASA American Iron National Championship. 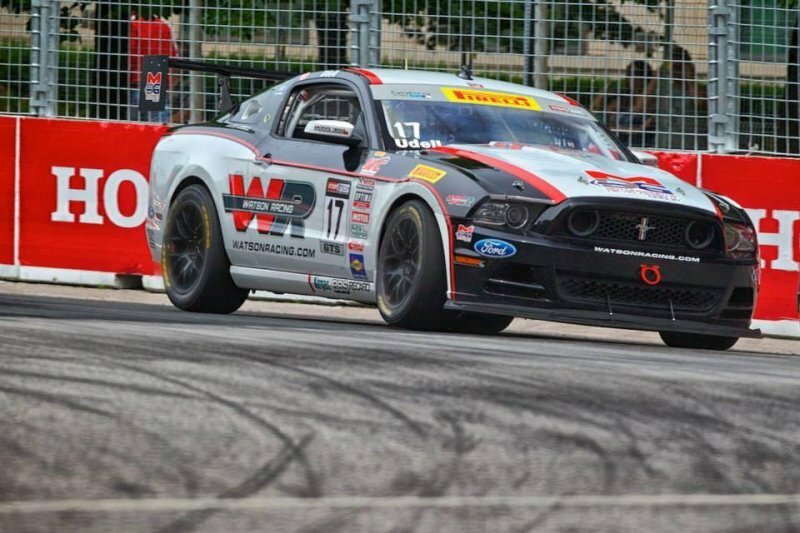 Udell drives the Watson Racing Mustang BOSS 302R in the Pirelli World Challenge GTS class for Texas-based Motorsports Development Group. Born in the Charleston, Illinois, Udell now lives in Spring, Texas. 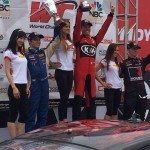 We caught up with the young hot shoe during the Pirelli World Challenge’s fifth round, the Chevrolet Detroit Belle Isle Grand Prix, to meet one of sports car racing’s rising stars. 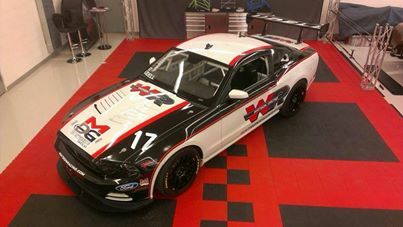 What does everyone think of the new livery of Alec Udell’s Watson Racing Pirelli World Challenge Championships Boss 302S Mustang? It will debut in St Petersburg, Florida for the season opener on 3/28-3/30. 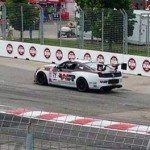 Qualifying July 18th – After a slow start in the Practice 1 session at 8th fastest we got up to pace in the Practice 2 session with the 2nd fastest car in the GTS class. We didn’t get the result we wanted in Qualifying, we know we are capable of doing better tomorrow on race day. 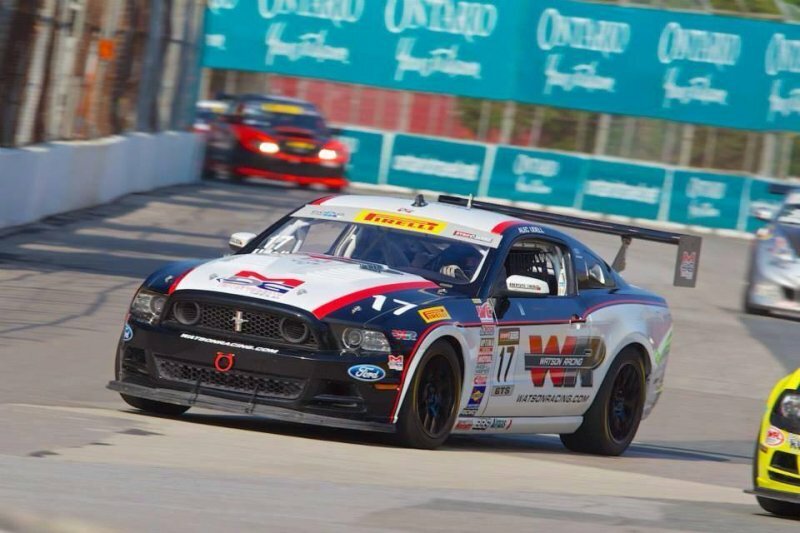 Saturday Round 9 July 19th – Fifth Place finish for Alec Udell in Race 9 of the Pirelli World Challenge from Toronto! Normally, a broken sensor during a race would greatly hinder a team and driver. Fortunately for driver Alec Udell, this happened on the warm-up lap of the race and he was able to pit. The quick work of the crew had him back out, just after the start and was able to join the race at the back of the field. 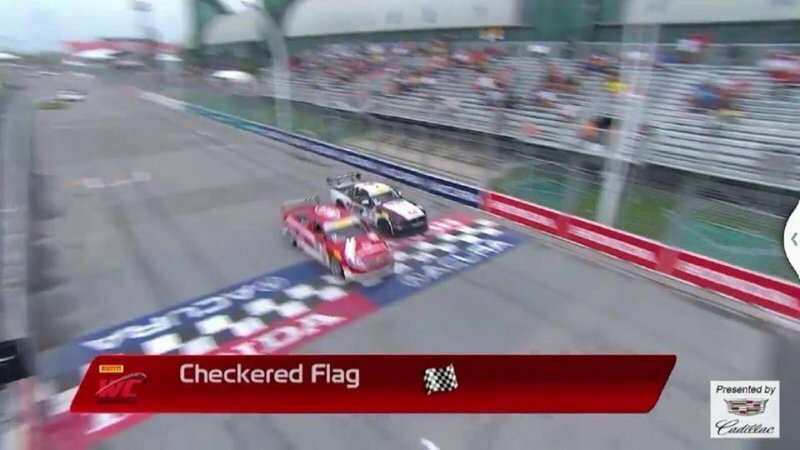 Almost immediately there was an incident in turn one, involving several cars that resulted in a full course yellow lasting 15 minutes. Dean Martin drove his No. 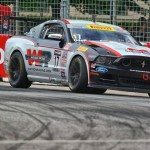 50 Picture Cars East/Rehagen Racing Ford Mustang Boss 302S to victory in the GTS class of last Saturday’s Pirelli World Challenge series race in Toronto. 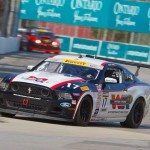 Jack Roush Jr. piloted his No. 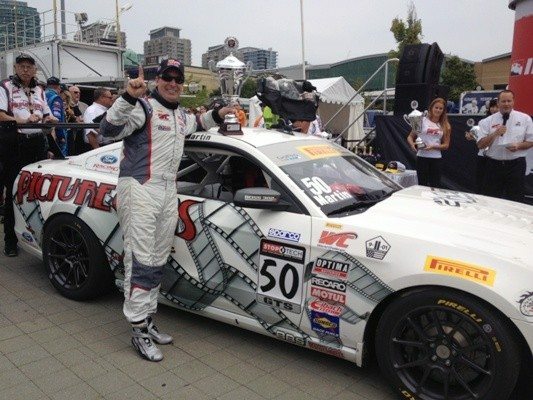 60 ROUSH Road Racing Ford Mustang Boss 302R to a third-place finish in the same event, the first of his two third-place finishes on the weekend. On Sunday, Alec Udell, of The Woodlands, Texas, in the No. 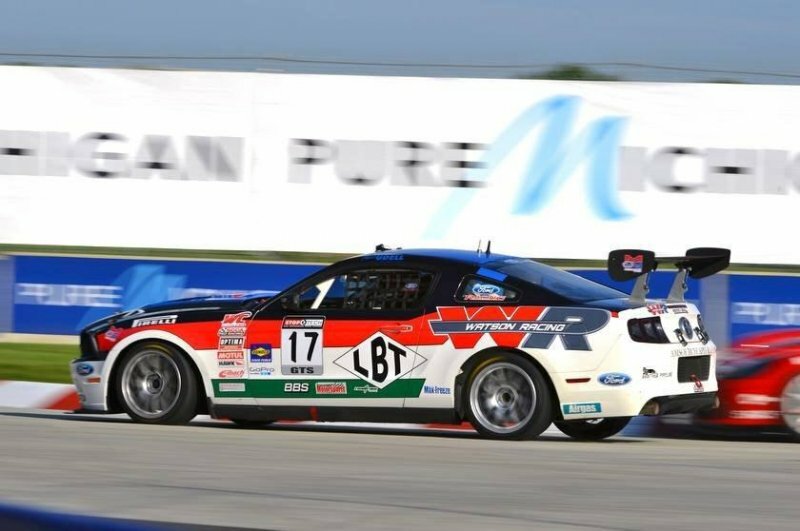 17 Watson Racing/MDG Ford Mustang Boss 302S, finished a close second in the GTS class to race winner and series points leader Mark Wilkins after placing fifth in Saturday’s race for the fifth time this season. 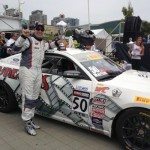 Martin started seventh on the GTS grid in Saturday’s battle and survived an incident that created a full-course caution and put the race under yellow for nearly 15 minutes of the 50-minute timed event. He held off Lawson Aschenbach on a late restart after another caution flag to hold on for the victory. 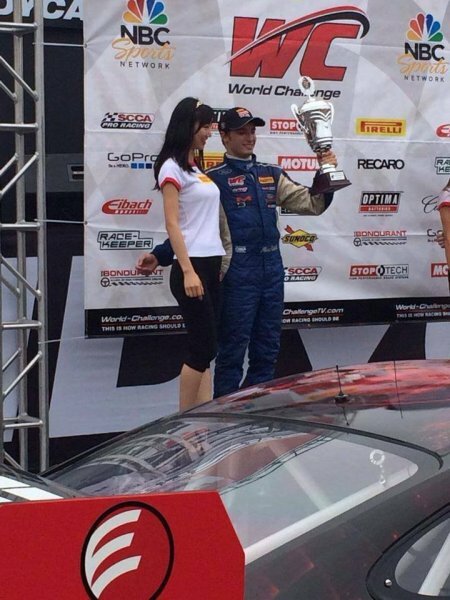 Martin (842 points) trails only Wilkins (983) in the GTS drivers points standings. Roush is fifth at 741. The 18-year-old Udell has earned some notice for his driving this season. Not the least of his admirers is Wilkins, who praised the youngster after holding on for the Sunday win. 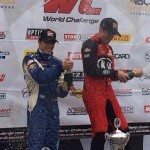 Check out the podium speech by Alec. What a great local event, we’re proud to be associated with him. 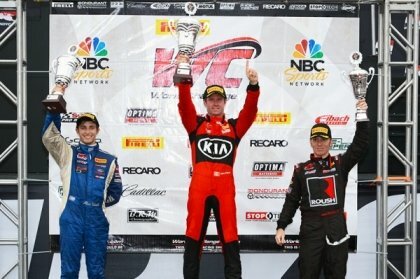 A deal had been signed with Watson Racing for the remainder of the 2013 Pirelli World Challenge Racing season. 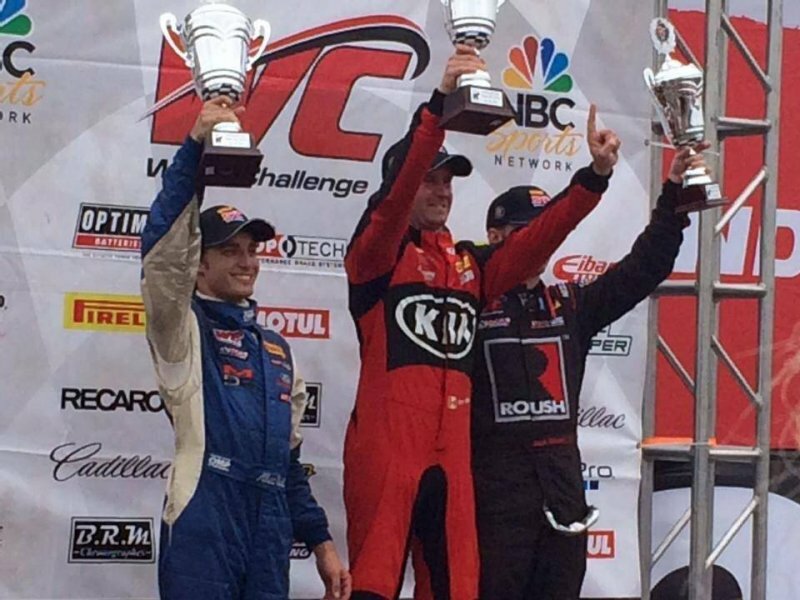 “This is such a huge deal for us” said 17-year-old driver Alec Udell. 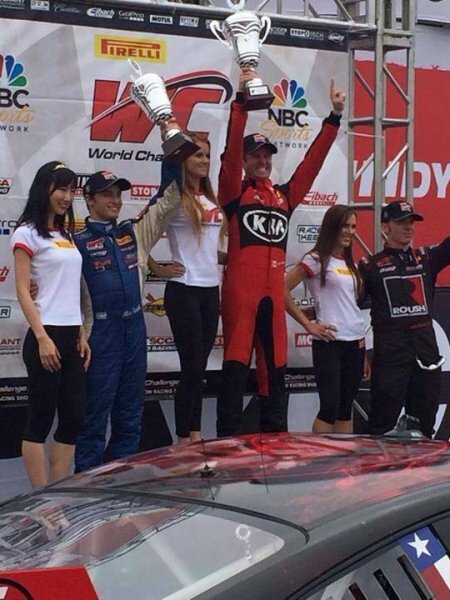 “We are so excited to have Watson Racing on for the season, it is going to really help us accomplish our goals.”. 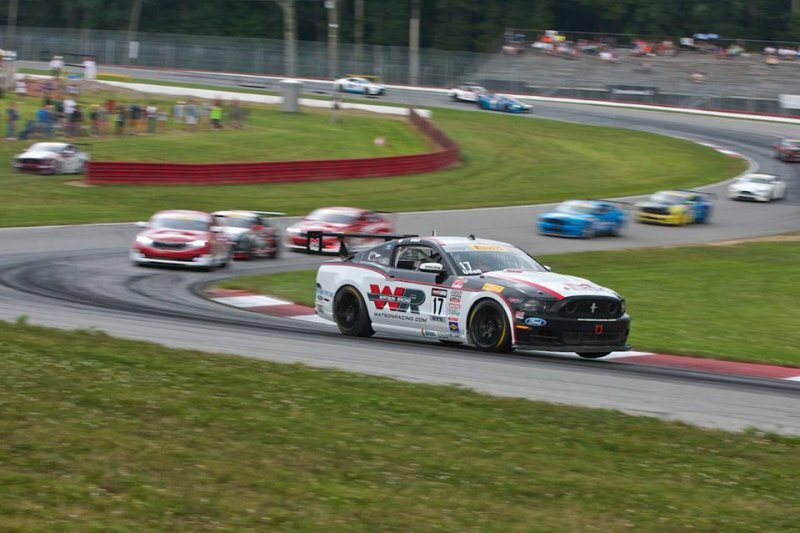 Next stop Lime Rock on the 4th of July. 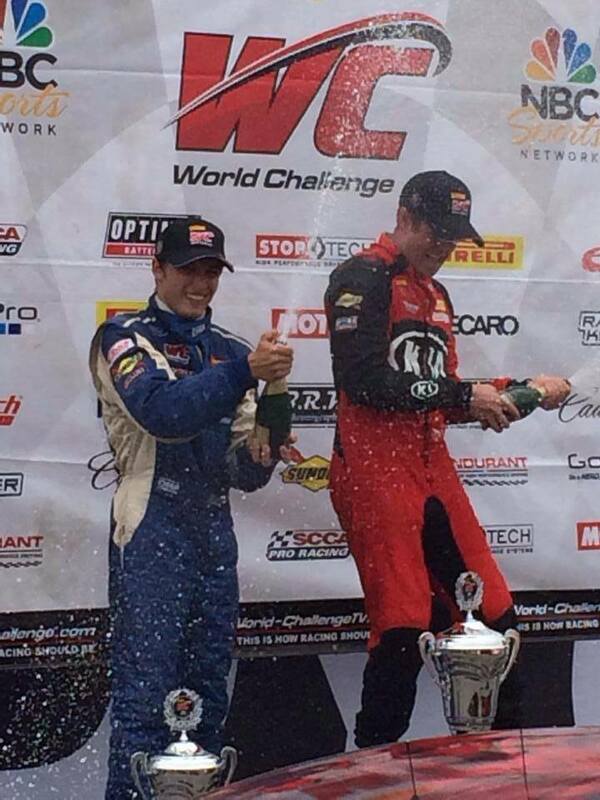 Alec Udell 2nd Place Pirelli World Challenge Round 11. Alec Udell had excellent results this past weekend at the World Challenge Honda Indy 200 race at Mid-Ohio August 1st – 3rd, 2014. 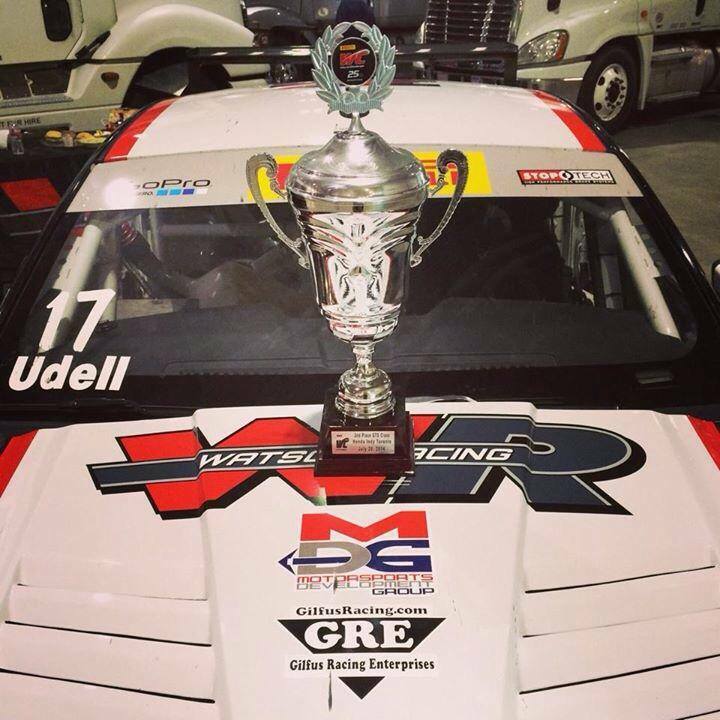 Alec Udell drove his Mustang Boss 302S car to 2nd place on Saturday in the GTS class. 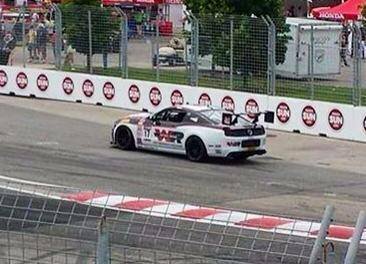 Unfortunately, on Sunday Alec had mechanical problems with his clutch but still managed a 7th place finish!